"Where I go, anyone can go." Please allow up to two weeks for framed works. 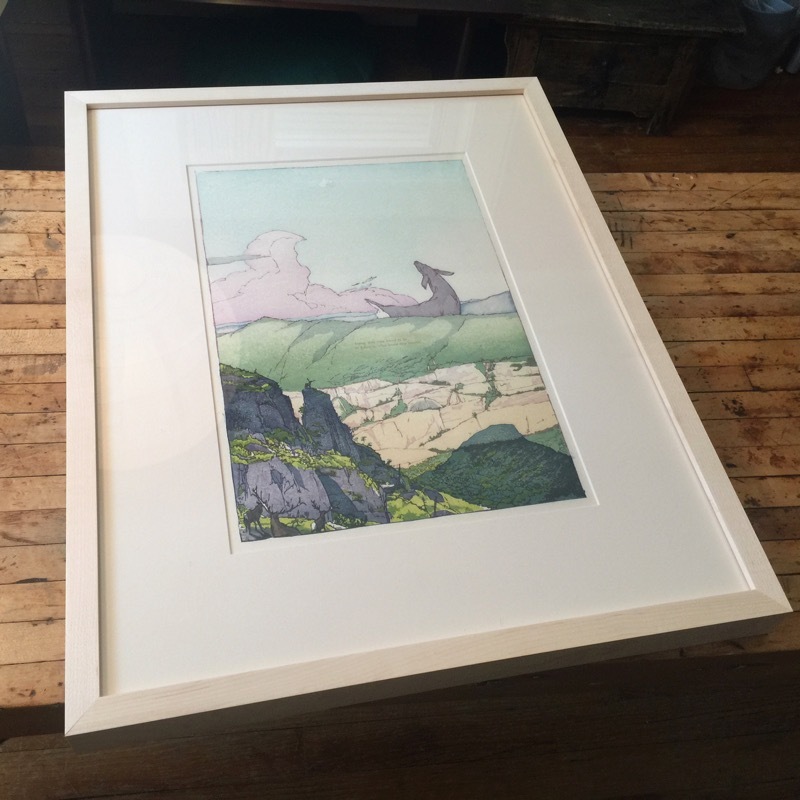 All framed works are framed in a museum style natural solid maple frame with UV glass and conservation acid free matting and backing. See example here. Check out the blog post about the origins of this image and its text here.